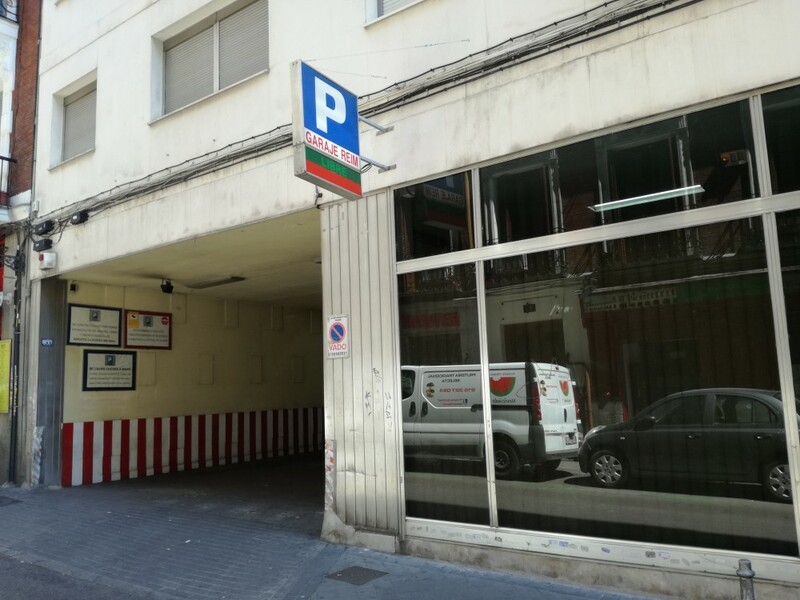 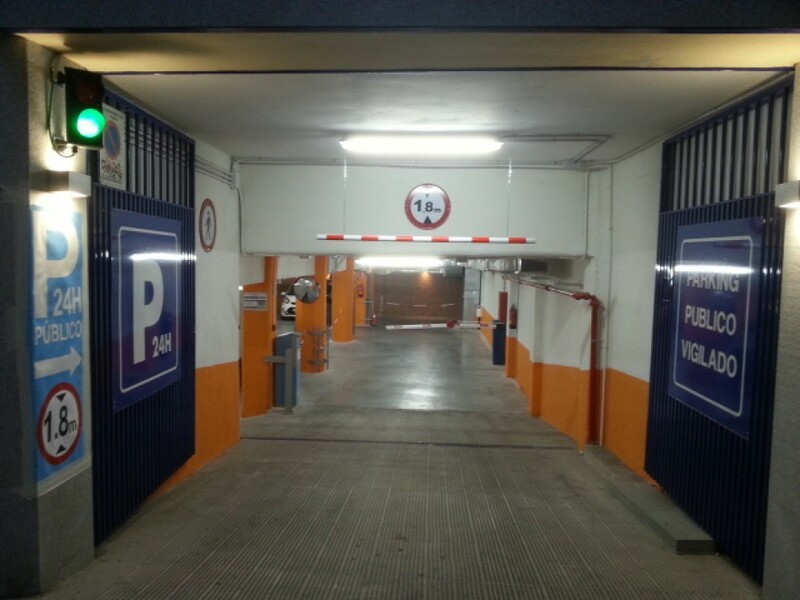 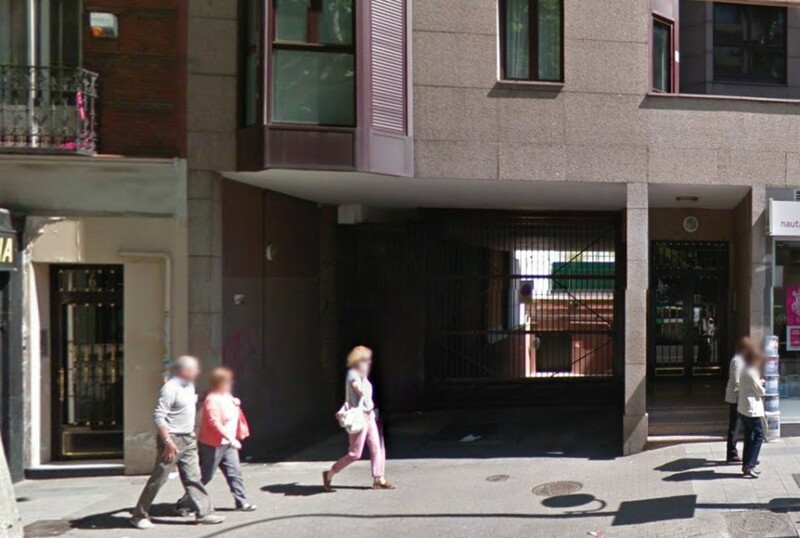 Where can I park near to Fuencarral Street? 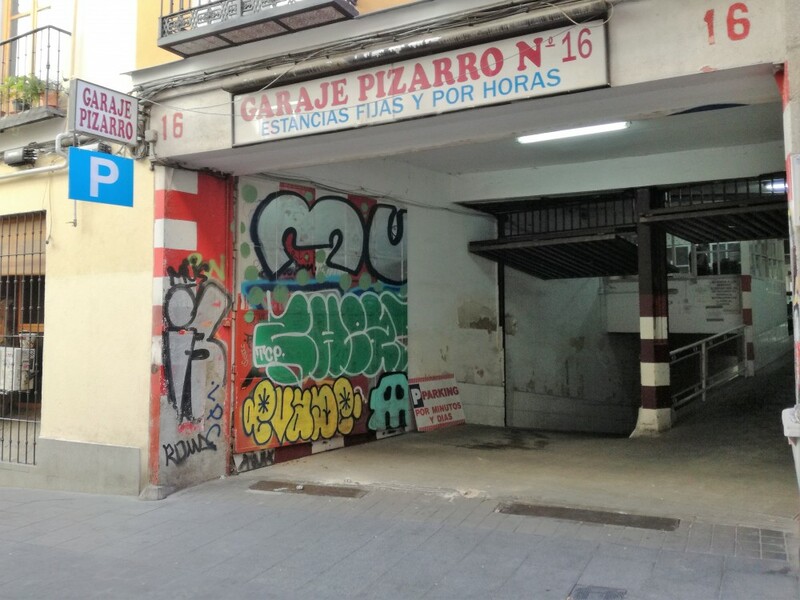 Calle Fuencarral is one of Madrid's main shopping and leisure areas. 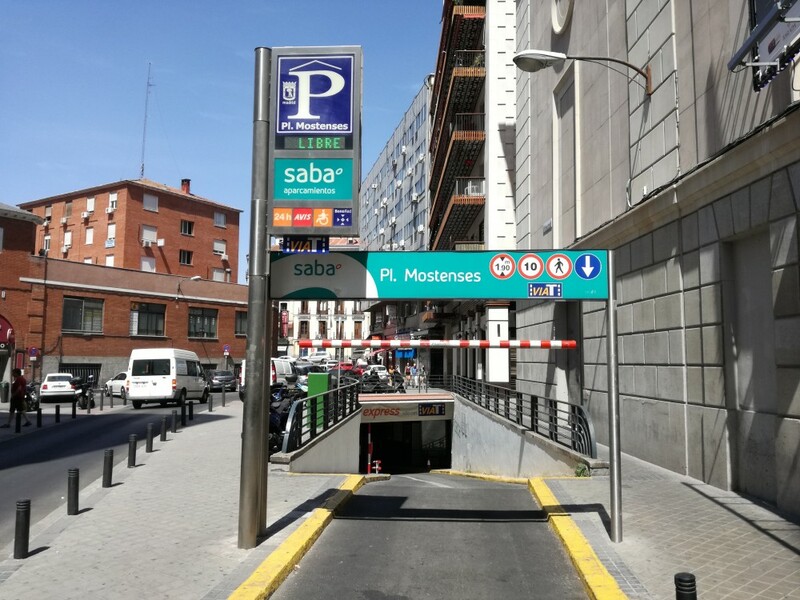 Using one of the car parks close to this street is the best alternative for you to visit any of the many shops in the area, and enjoy its dining or cultural options. 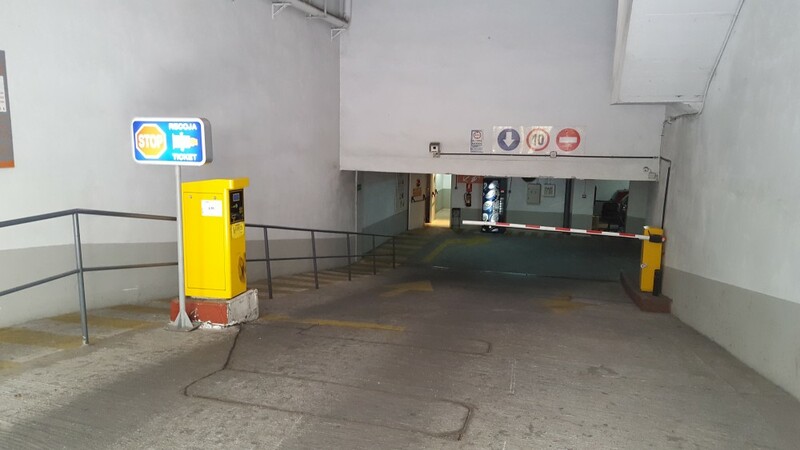 If you want to visit any of the nightlife options on Calle Fuencarral and its surroundings, the nearby 24-hour car parks with surveillance are the best option for keeping your car secure while you enjoy yourself in the centre of Madrid.